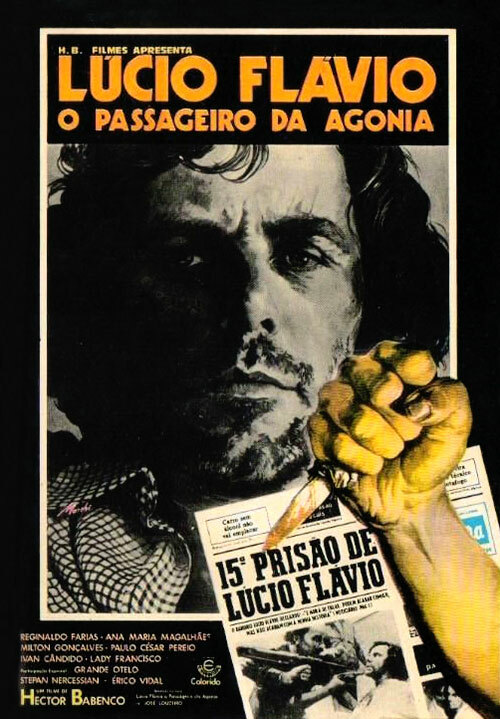 Story of Brazilian bank-robber Lúcio Flávio, who fascinated some people in Rio de Janeiro during the 1970s for his bold robberies and spectacular escapes, and also because he was thought to be intelligent and "politically aware". Before dying, he disclosed a network of corruption in Brazilian Police, and its involvement with the infamous "Death Squad" of the time, a group of policemen who went about killing criminals without giving them a fair trial. 0 Response to "Lucio Flavio (1977) Hector Babenco "